The holidays are almost here, but we still need to get dinner on the table! 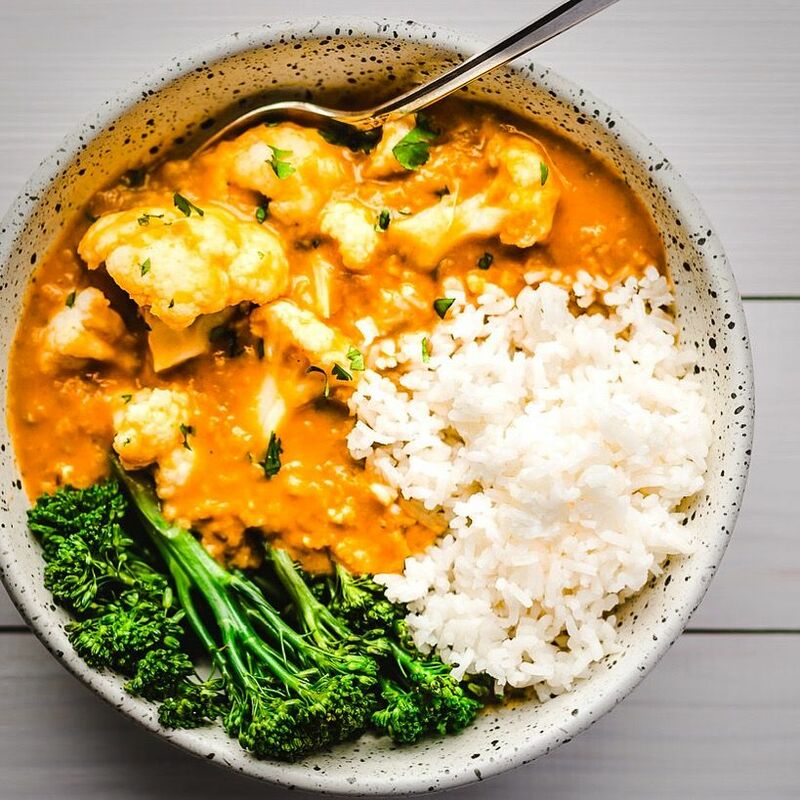 This week's menu includes everything from roasted veggie dishes to creamy soups to easy curries. Don't skip on this weekend's festive cinnamon roll! This curry is turning up the heat! Serve with white rice and your favorite roasted veggies. Save some for lunch tomorrow--curry always tastes better the next day! Feedfeed Tip Don't have yellow lentils? Feel free to substitute with green, black or brown, if you prefer. This hearty, colorful dinner packs a ton of flavor! If you have leftover lentils from last night's curry, you can use those too. 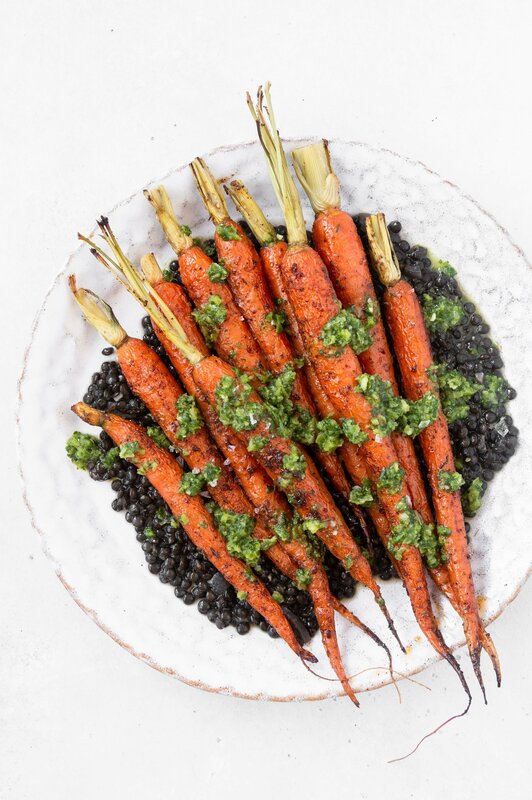 Feedfeed Tip This green harissa sauce is no joke! Make a double batch and stash some in the freezer for a later use. Big, bad and brothy! This cozy rice soup is an effortless, light dinner that comes together in under an hour. Toss in some legumes or sautéed tofu for an added boost of protein. 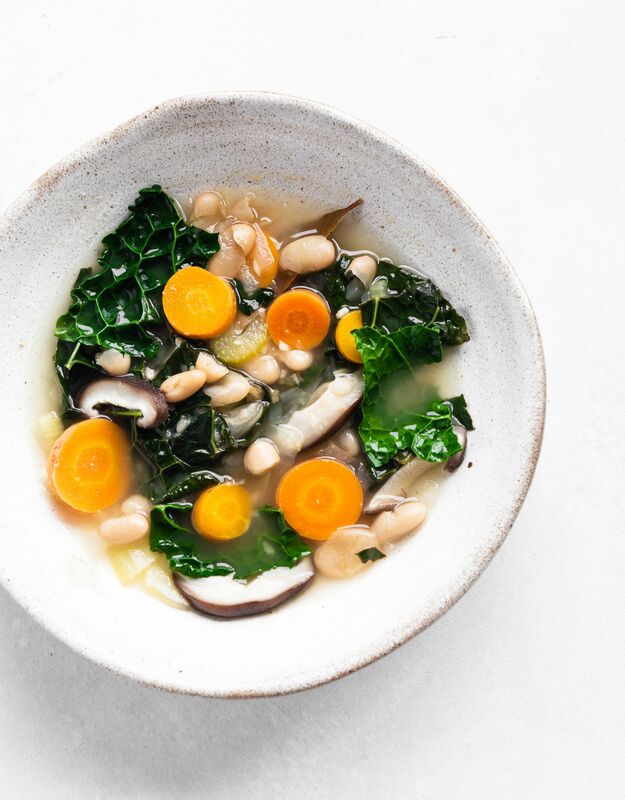 This simple, brothy soup is a dinner that you're going to want to make time and time again. Don't have all of these veggies on hand? Use whatever you have! 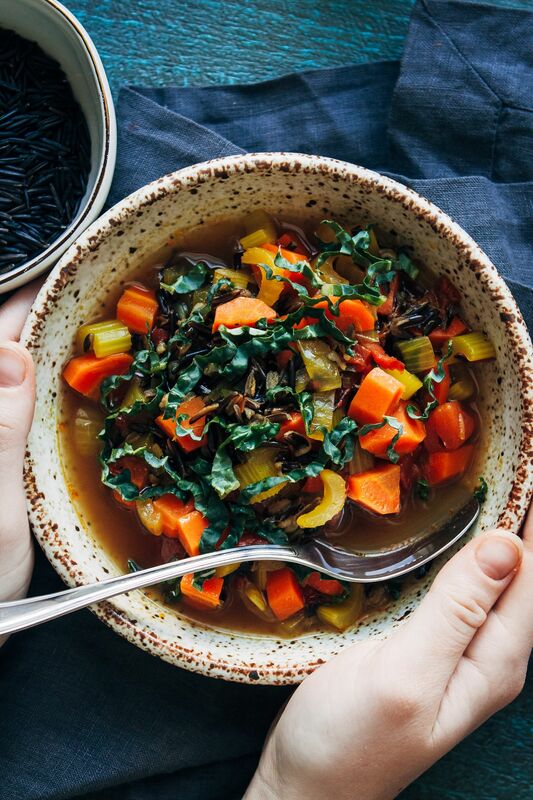 Feedfeed Tip Make sure that the lacinato kale simmers in the soup until it is broken down enough and no longer raw. 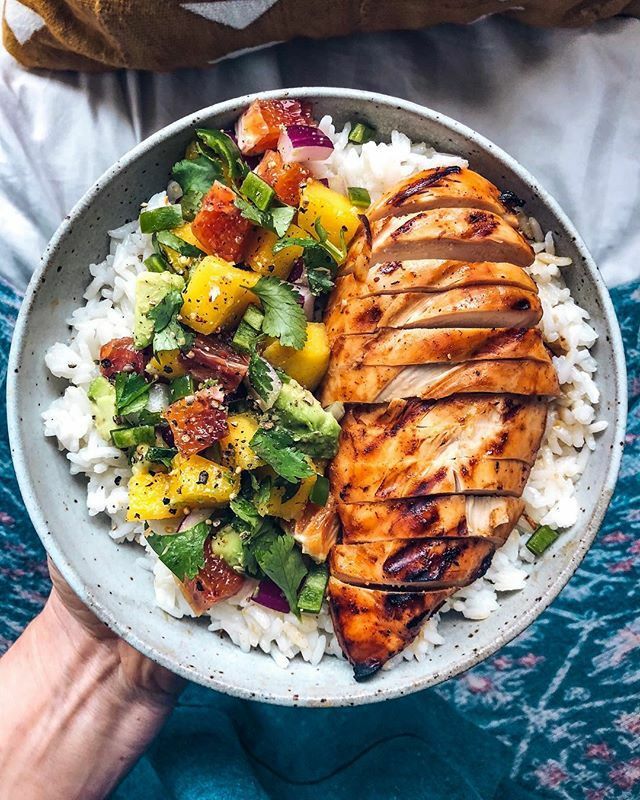 It doesn't get much better than this vibrant chicken dinner. A fresh mango salsa brightens up the whole dish, making this an effortless crowd pleaser. 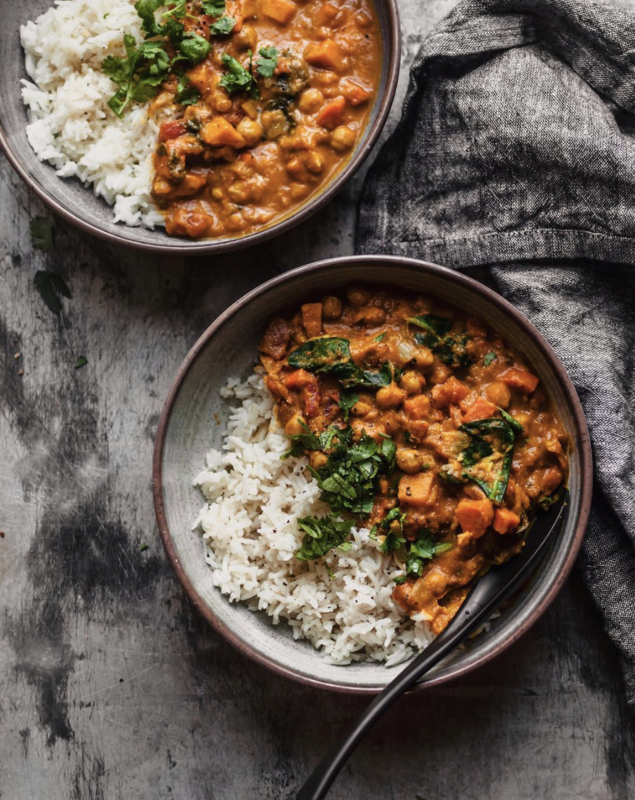 Have you ever tried adding a hearty helping of roasted pumpkin to your favorite curry? If you haven't, you'll definitely want to give it a whirl. This dinner is surefire winner. Weekends are the perfect time to get your roll on! 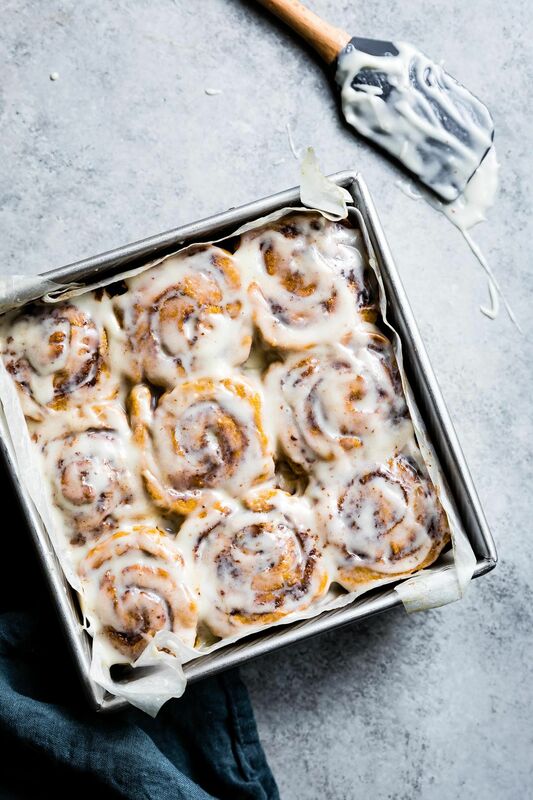 These festive pumpkin cinnamon rolls are the ultimate baking project! What are you waiting for? Feedfeed Tip Make sure that your yeast is still active by checking the expiration date and ensuring that it foams slightly after resting for a few minutes.